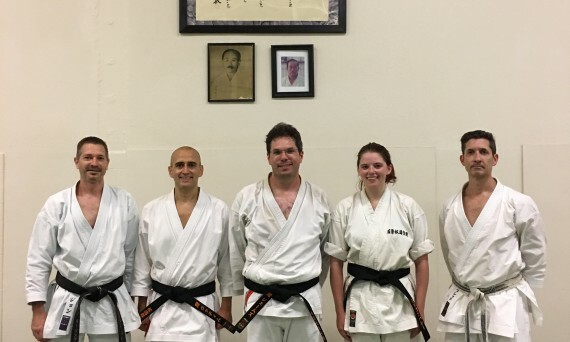 Andrew Wu passed his sandan (third degree black belt) exam at the end of this weekend’s seminar set by WTKO Chief Instructor Sensei Richard Amos. Great job! Wu Sensei usually teaches our Monday evening adult classes. 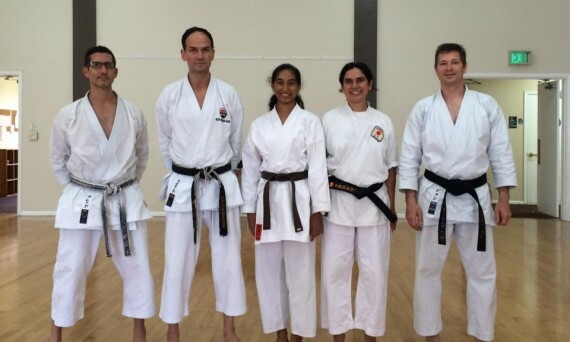 This past week, three of our members re-tested for their shodan (first-degree black belt). They have each put in many years of dedicated study/training and were successful!